Smoking is Bad for your Health especially when its your Microwave is Smoking. 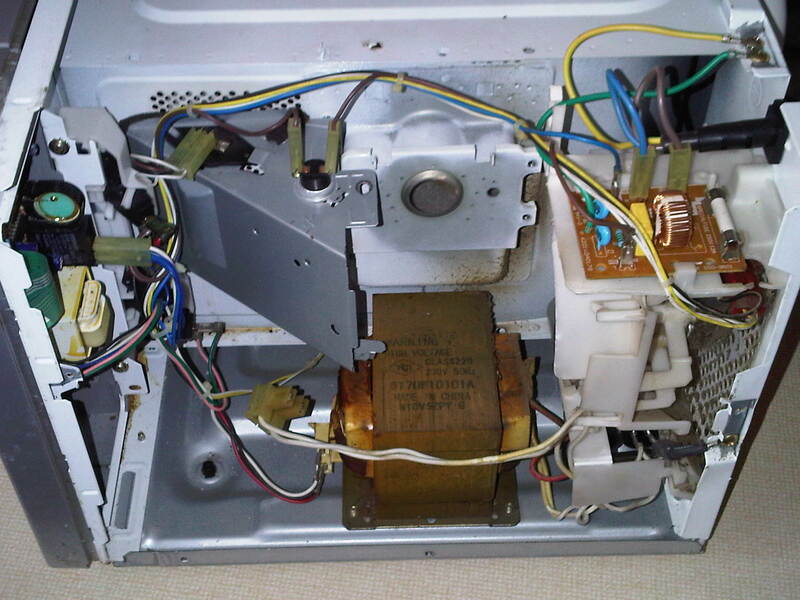 Andre from Cradock contracted me recently because he has installed a new Magnetron in his LG Microwave but it is still smoking when he switches it on. Most of the times when you smell burning of plastic and see smoke it’s your High Voltage Transformer and for the sake of Andre’s dilemma I will only be chatting about the his high voltage Transformer. Once the High Voltage Capacitor goes faulty ir starts shorting out - causes extra strain on the transformer by drawing excessive current and the winding starts heating up and once the insulation around the wires start to melt is starts to smoke. This little bugger is very devious because it gives the appearance that it is the transformer - shorting out. 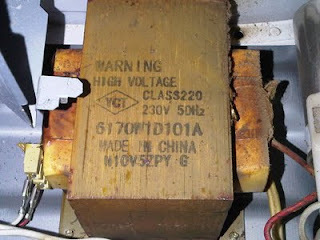 Also when you test the High Voltage Capacitor it check out fine but as soon as you turn your back it does the same again. 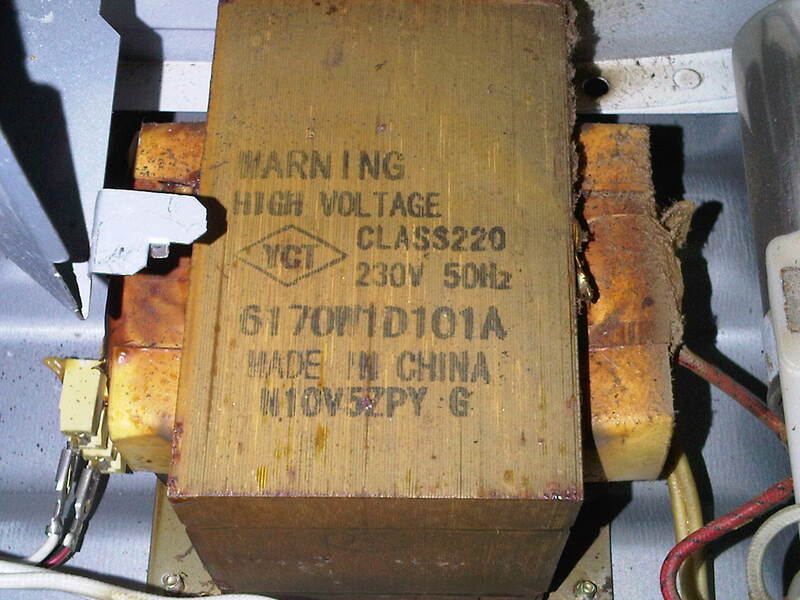 If you catch this situation in time, then your Transformer should be fine but because we are not always turned into the negative side of our Appliances and we don’t always realize things are busy going wrong - until it is too late.